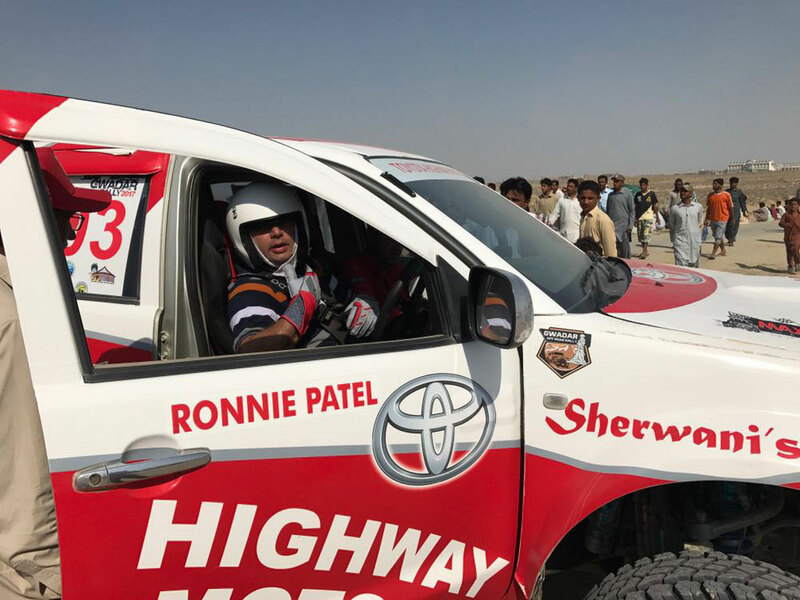 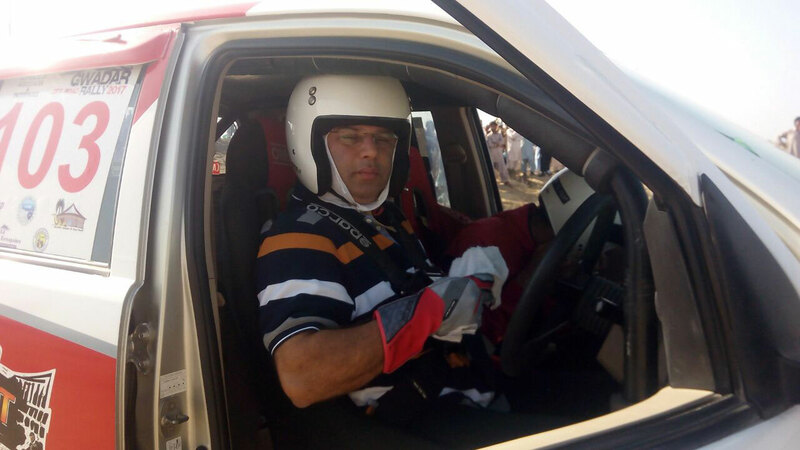 Conquering the Gwadar Rally’s challenging 240km high speed track with water cuts stretching over Gwadar, Pishukan, Ganz, and Jiwani is no easy feat. 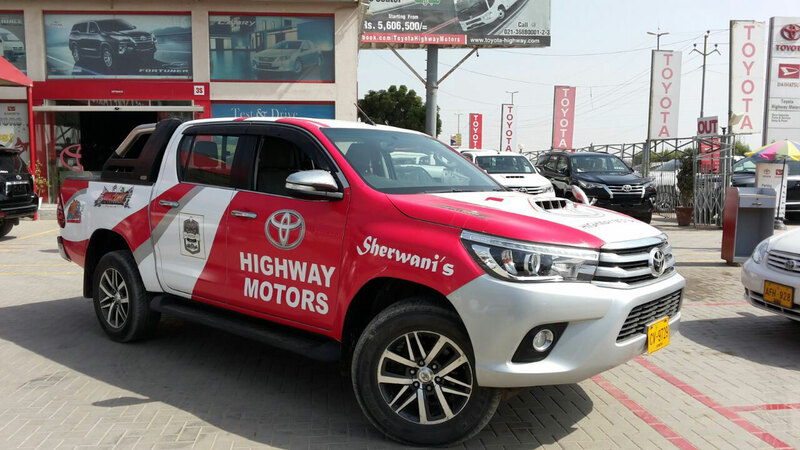 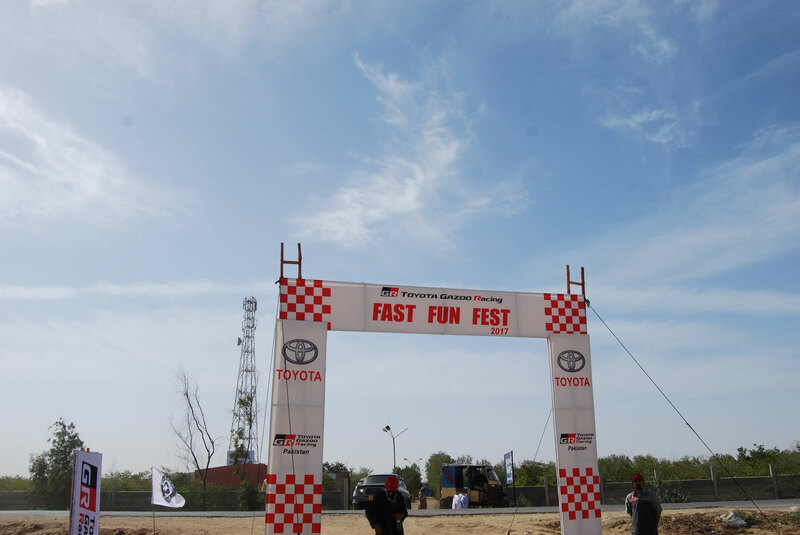 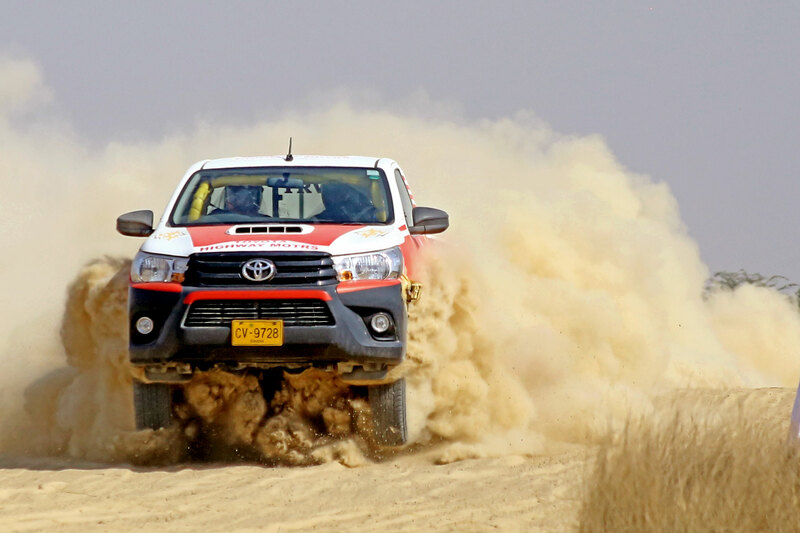 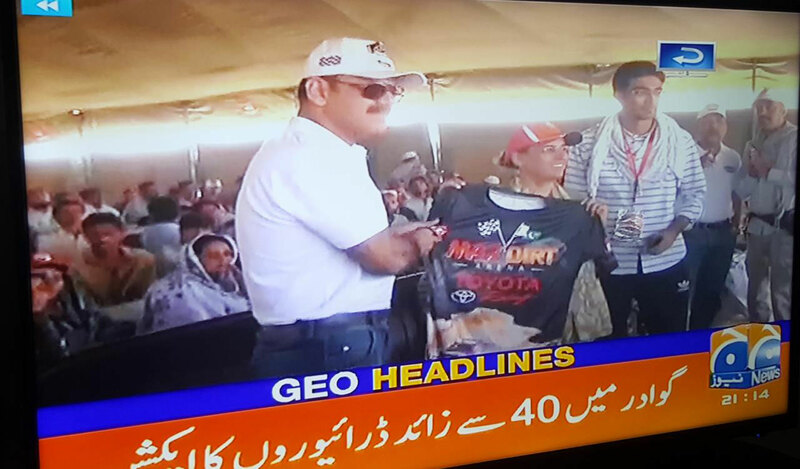 Toyota Indus Motor Company is a proud sponsor of the three-day grand off-road Gwadar rally conducted by Pakistan Army. 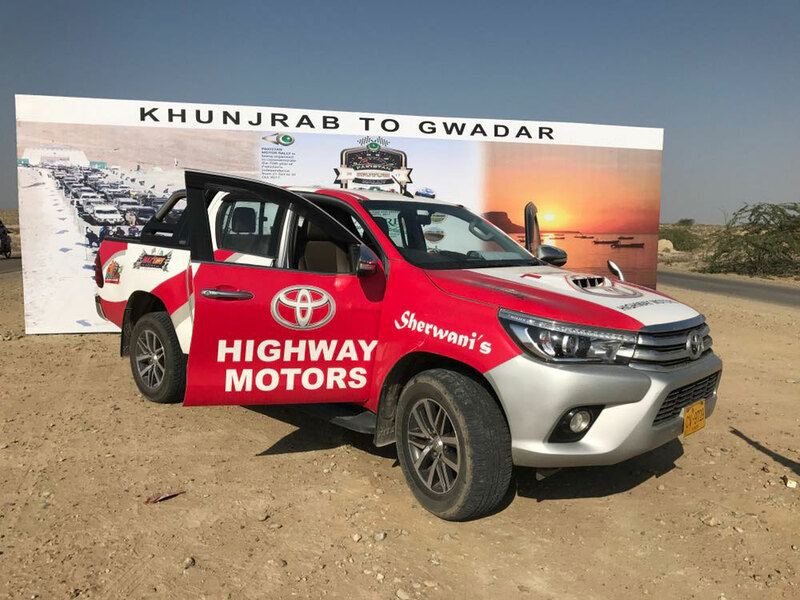 It started from Pak-China Border in Khunjrab and ended in country’s emerging city Gwadar after passing through various cities including Karachi. 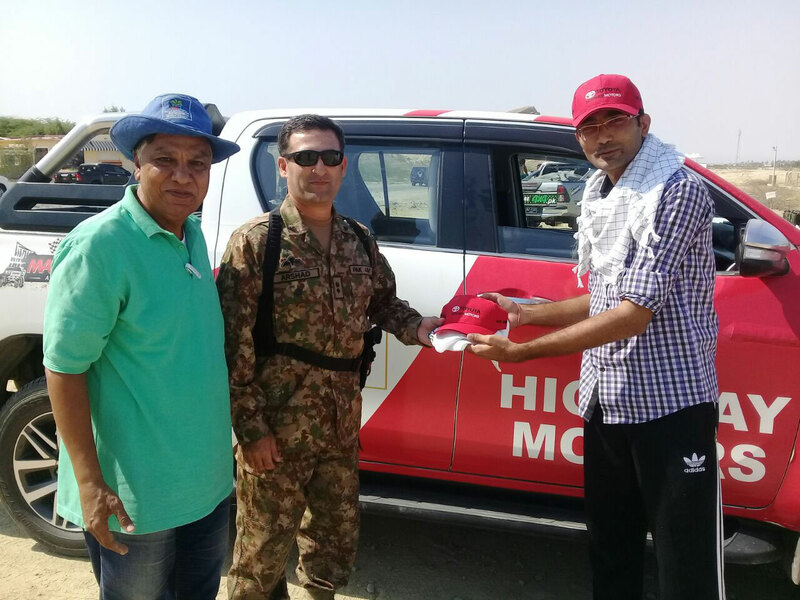 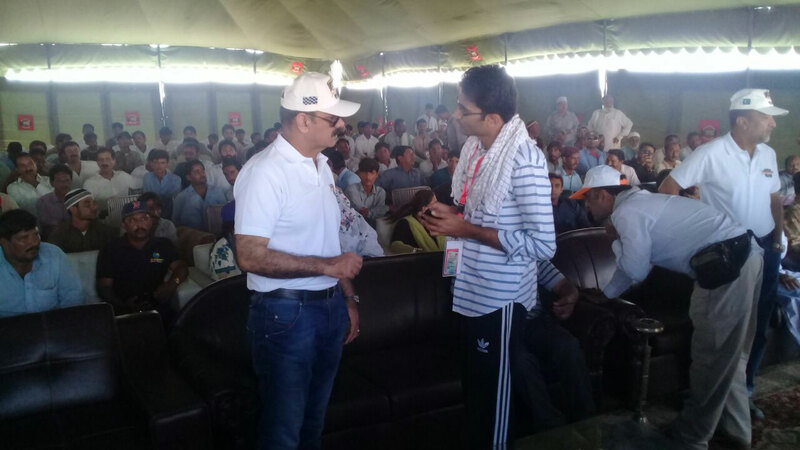 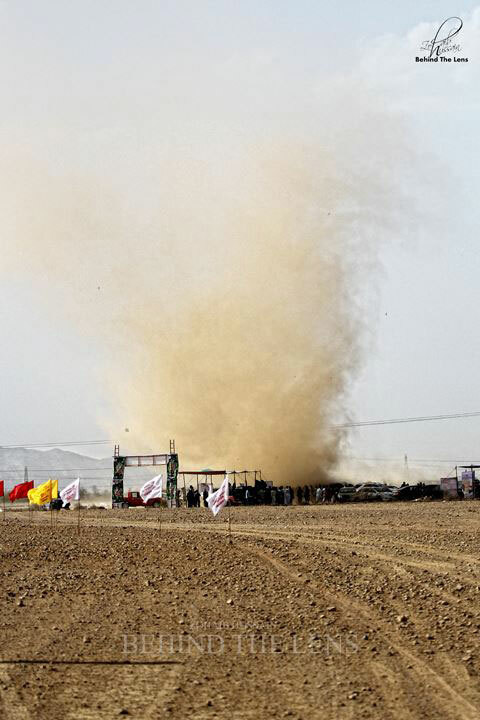 In 2018, Gwadar Rally concluded with a nail-biting finish as veteran Nadir Magsi beat Sahibzada Sultan by a margin of 47 seconds while M. Jaffar Magsi secured the third position. 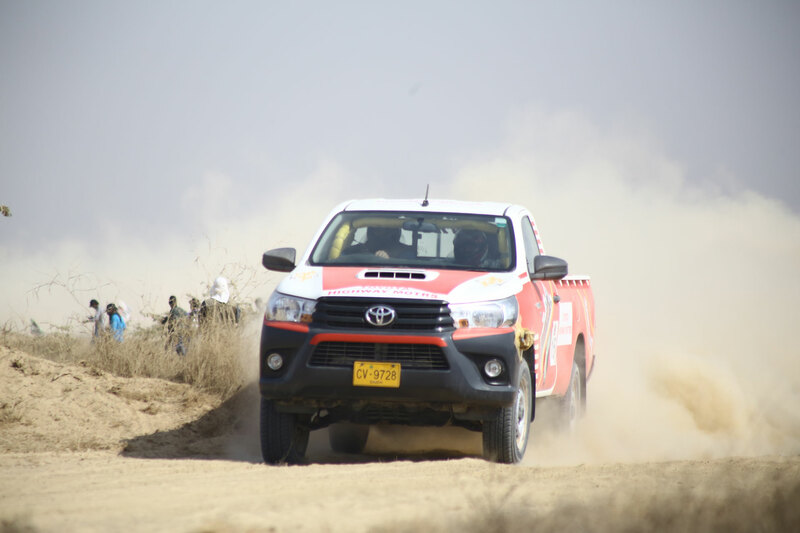 From the women’s category, Tushna Patel driving a 4000 CC Hilux Vigo topped the charts while Asima Raza Siddiqui and Salma Marwat bagged the second and third places respectively. 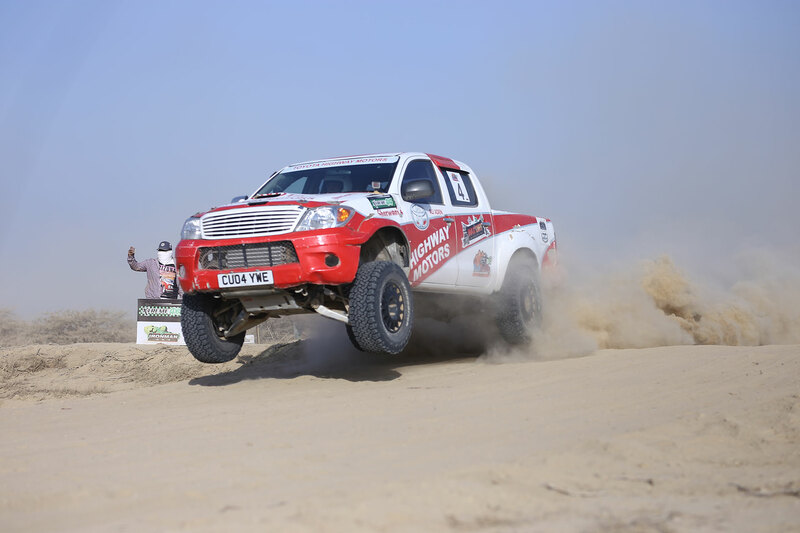 One hundred and sixty drivers took part in the three-day challenging rally where Three women and an Iranian racer were amongst the competitors.